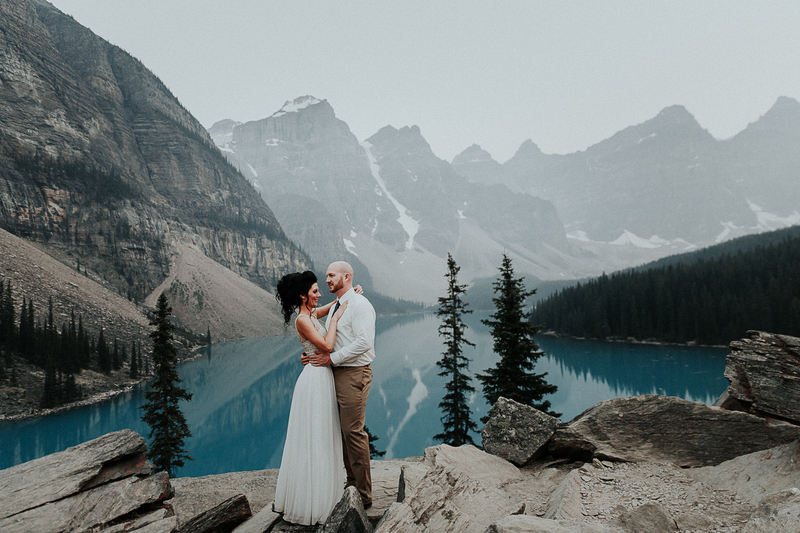 Moraine Lake is just outside of Lake Louise, Alberta, and is the most amazing location in Canada. 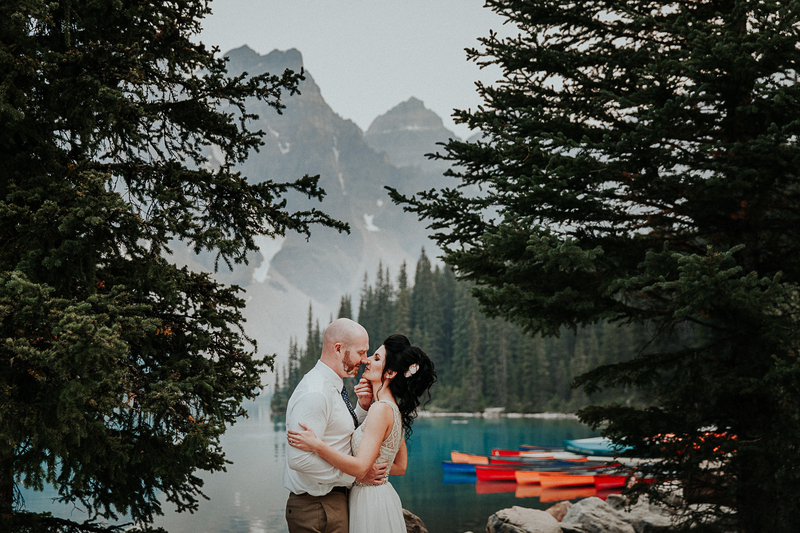 It is the most photogenic lake I’ve ever seen, and it’s pure magic every time we join a couple for an adventure session. 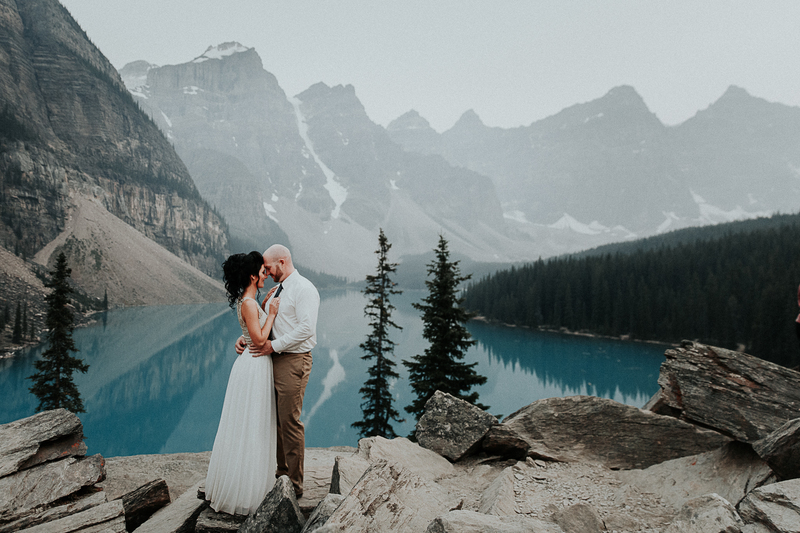 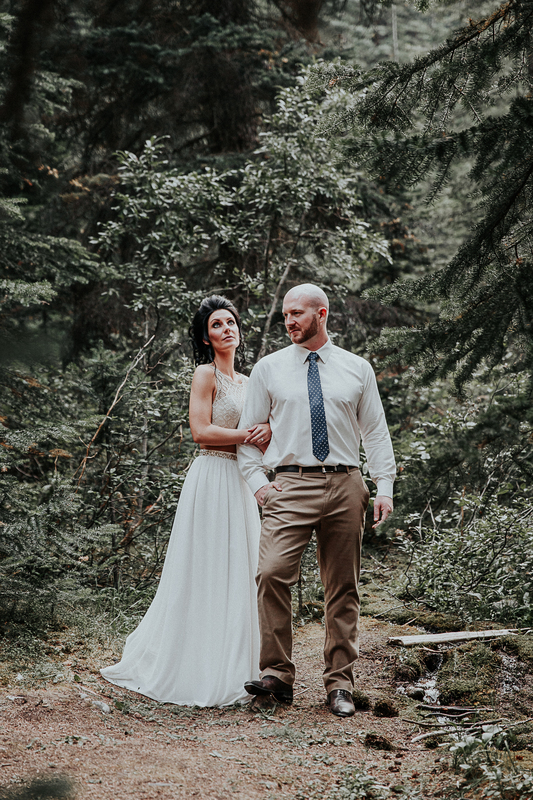 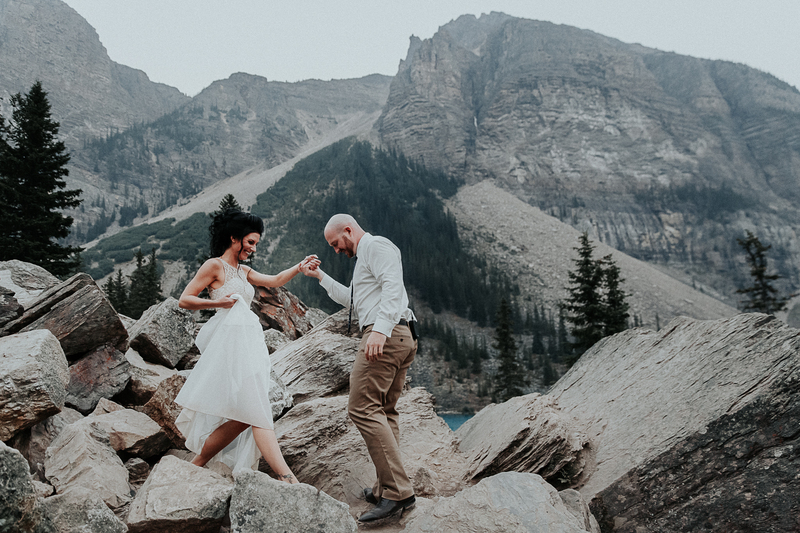 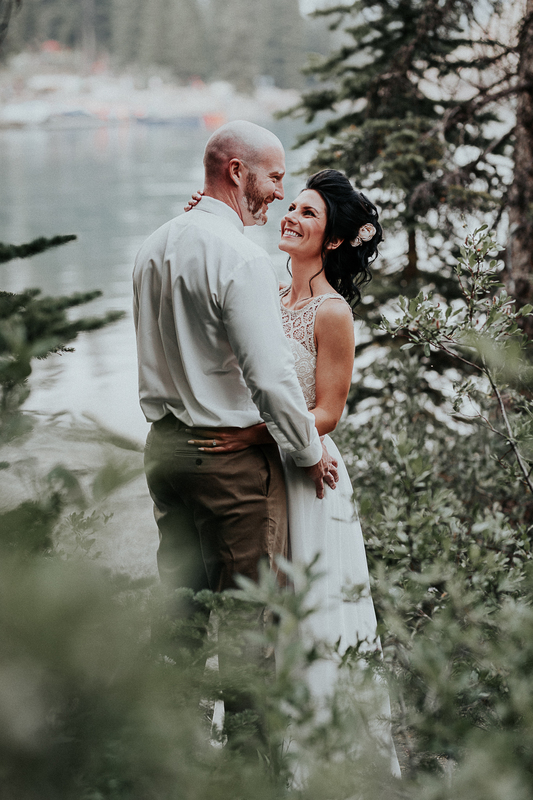 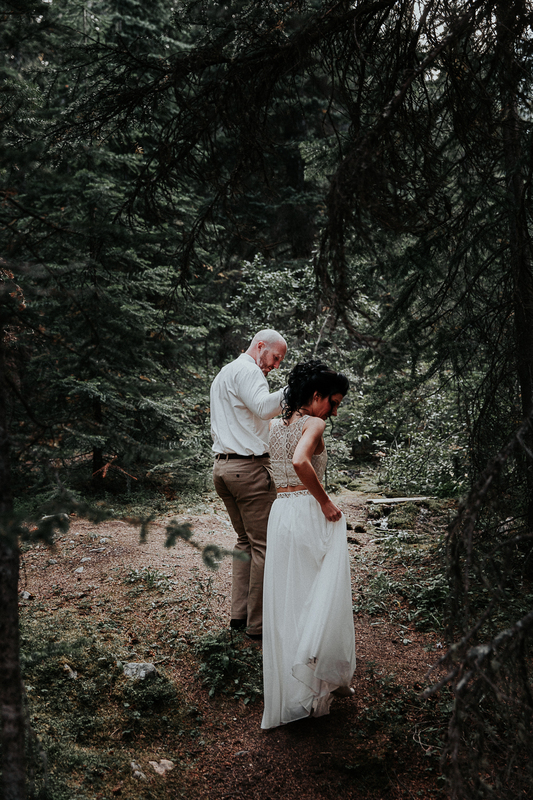 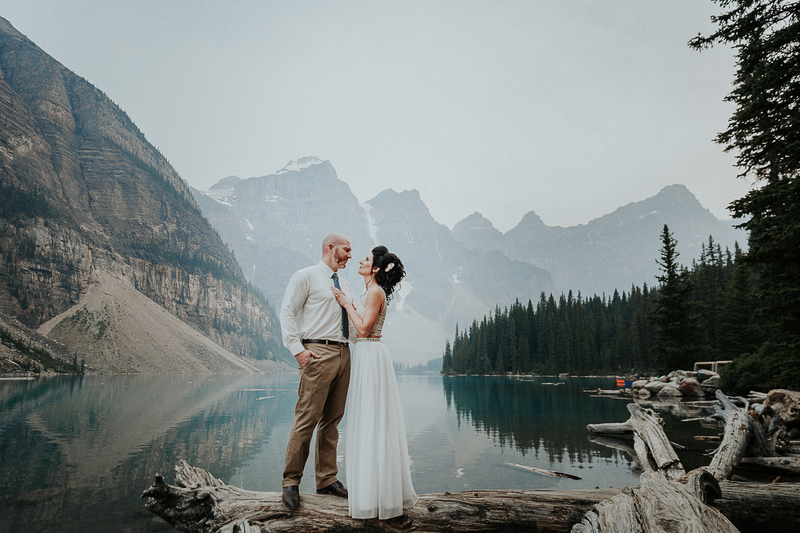 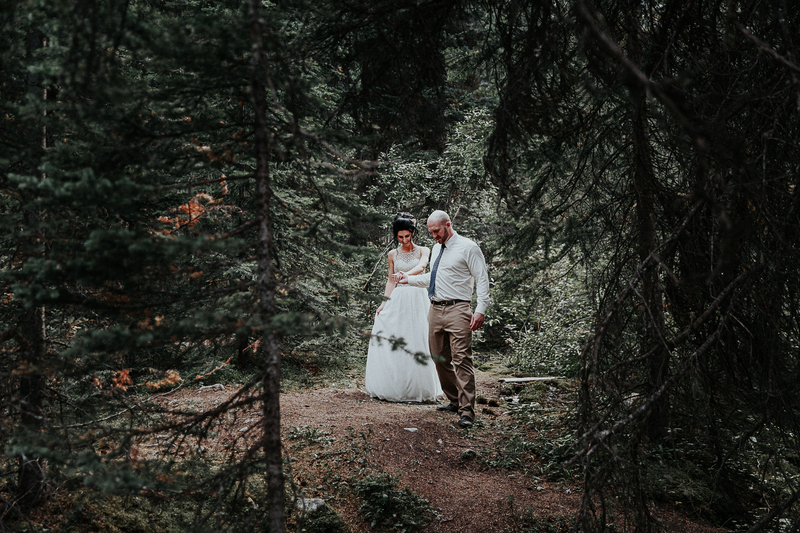 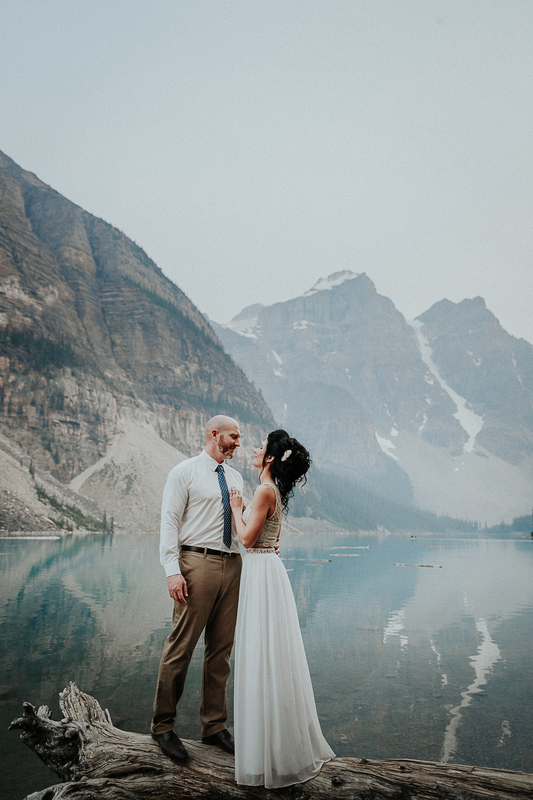 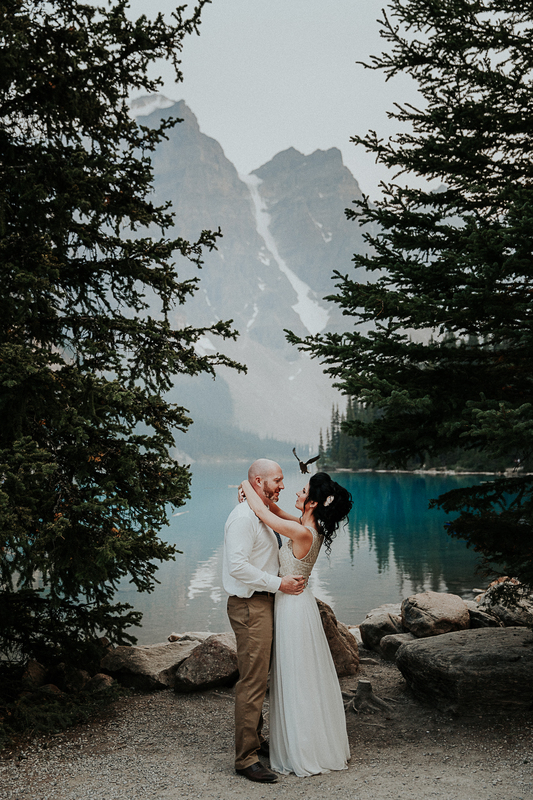 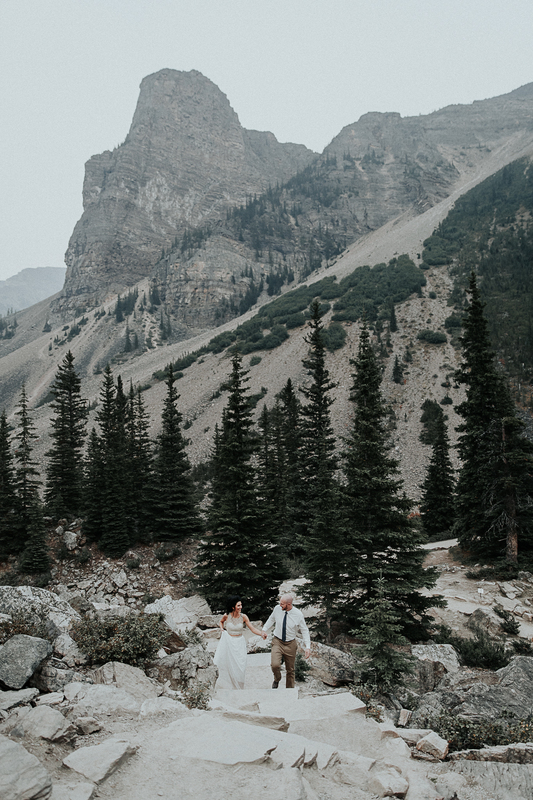 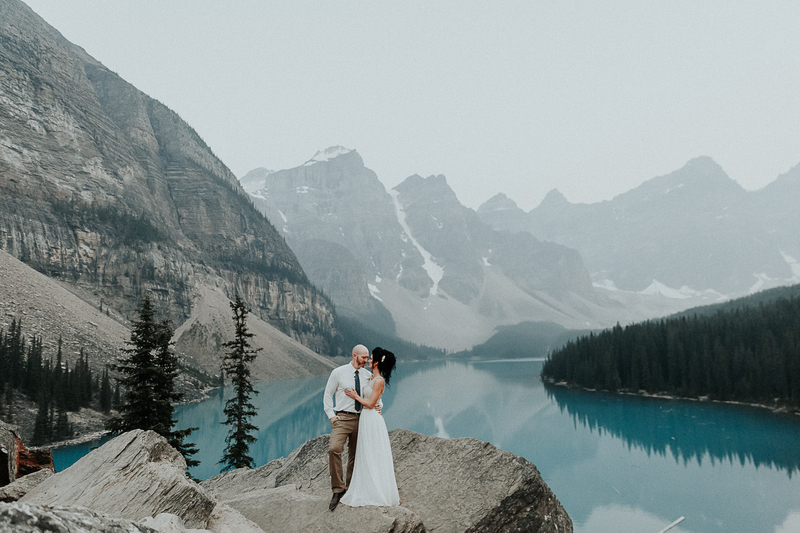 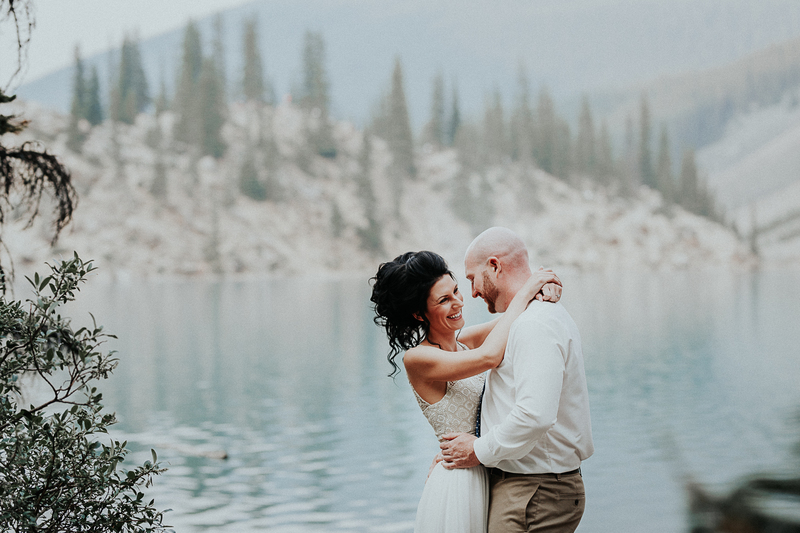 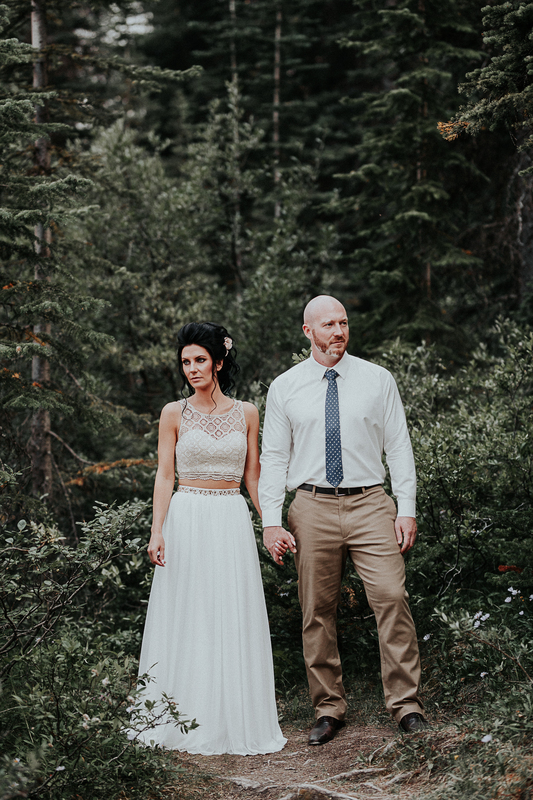 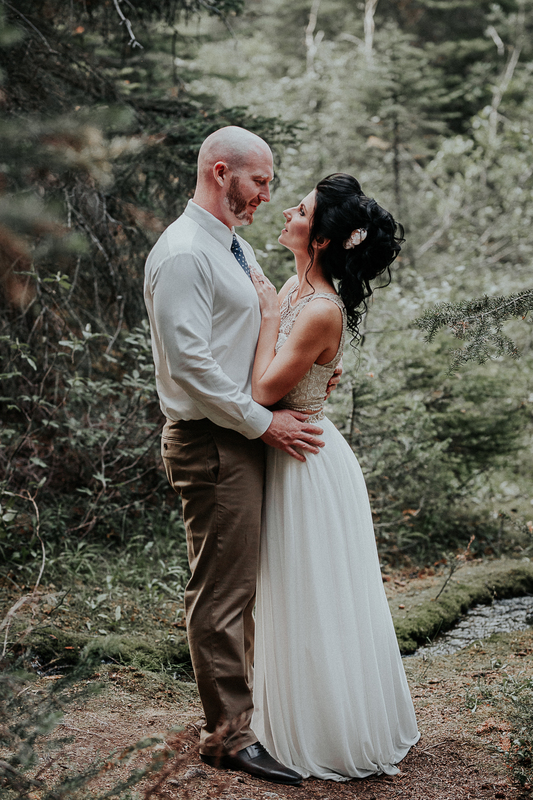 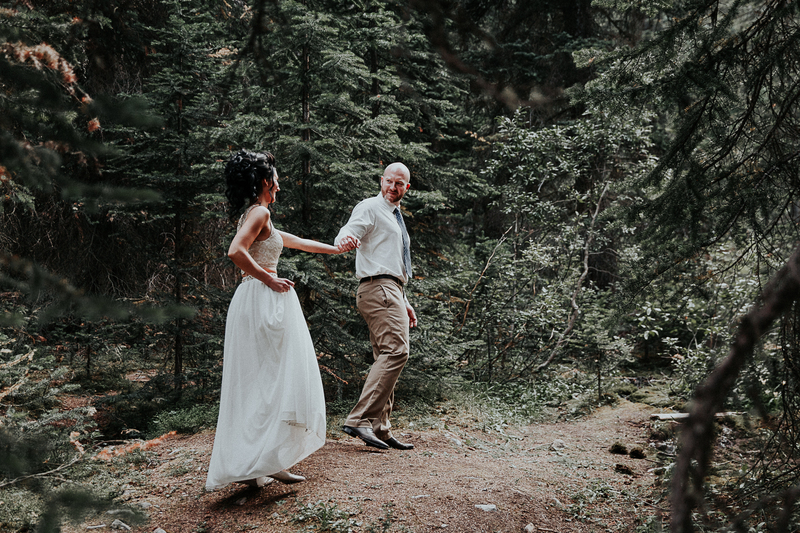 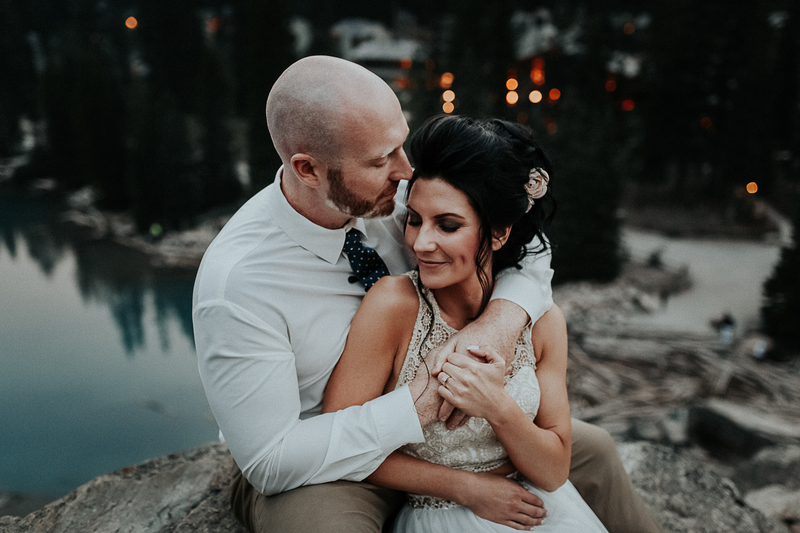 There are so many incredible photography locations near Banff for stunning portraits, but I will never tire of this spot. 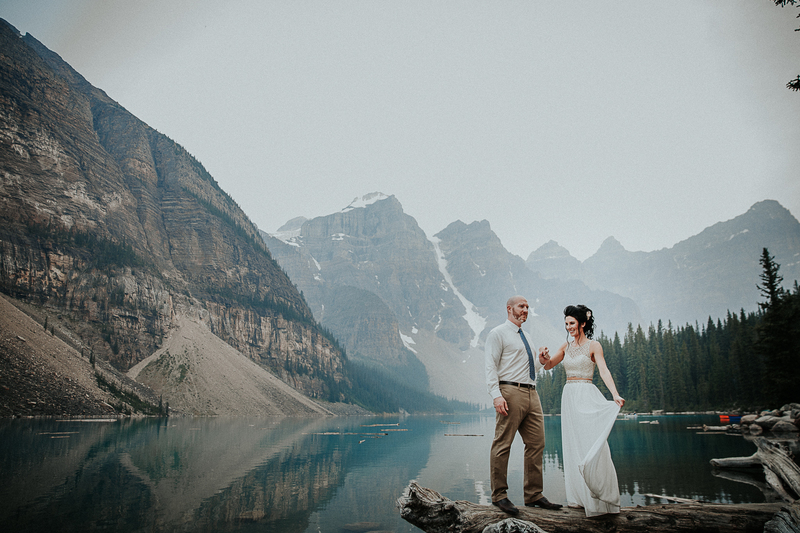 Exploring the lake allows for so many authentic moments to happen between a couple in love. 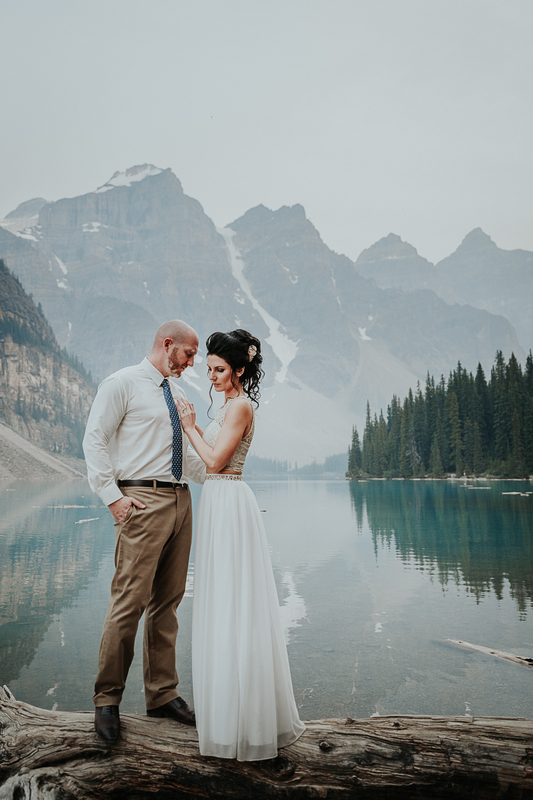 The versatile scenery sparks creative magic, and when the two are combined, we create magazine worthy images.  Banff, Lake Louise, and Moraine Lake adventure photographers Wild North Photo and Film, are booking adventure sessions and films. 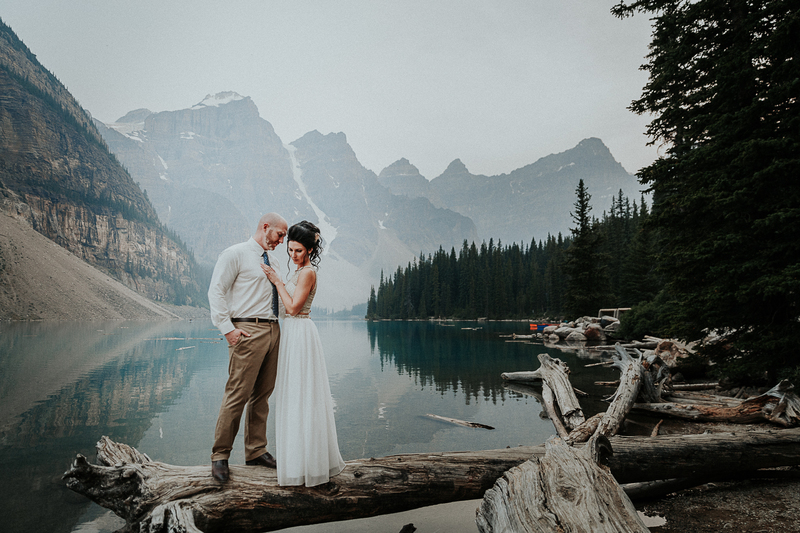 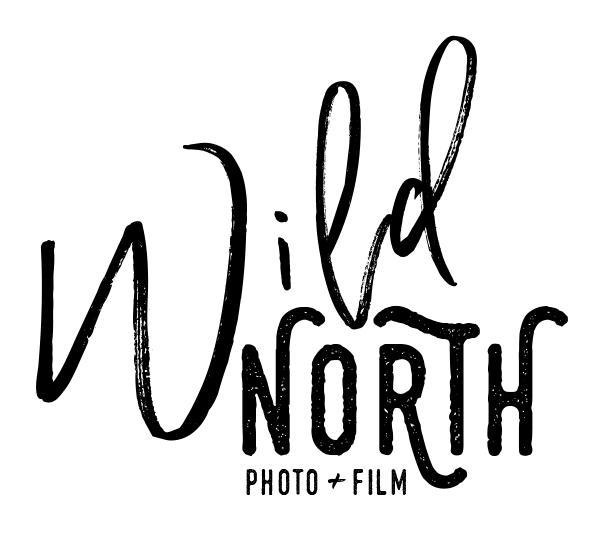 Let’s work together to capture an authentic image of your life. 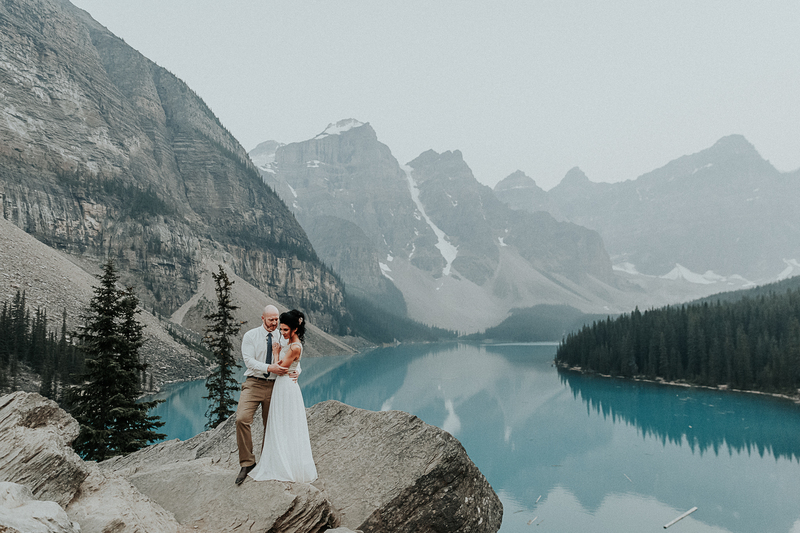 Get in touch with me here to book your next adventure at Moraine Lake.